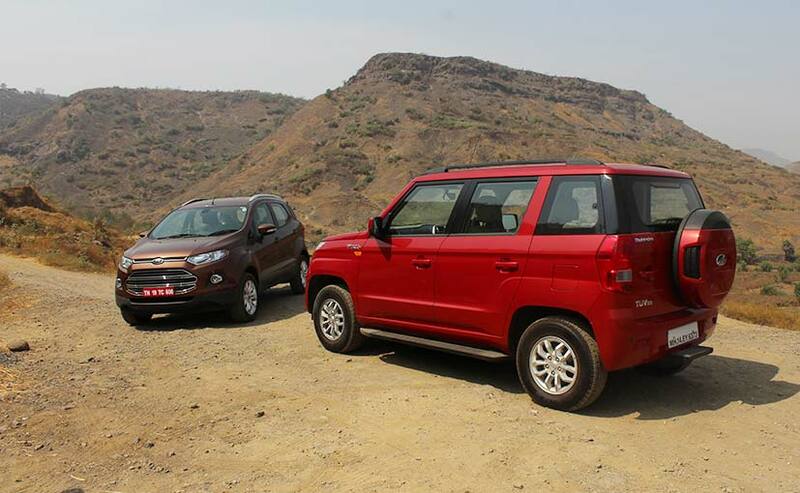 News has emerged that Ford India could end its India business as it looks to sign a new deal with Mahindra. According to a Reuters report, Ford could enter into a new joint venture in India in which it will hold 49 per cent stake, while Mahindra will own 51 per cent. The American carmaker could transfer most of its India business to the joint venture including its assets and employees. carandbike reached out to Ford India for a comment and the company responded by saying, “We do not comment on speculation. Ford remains committed to India. 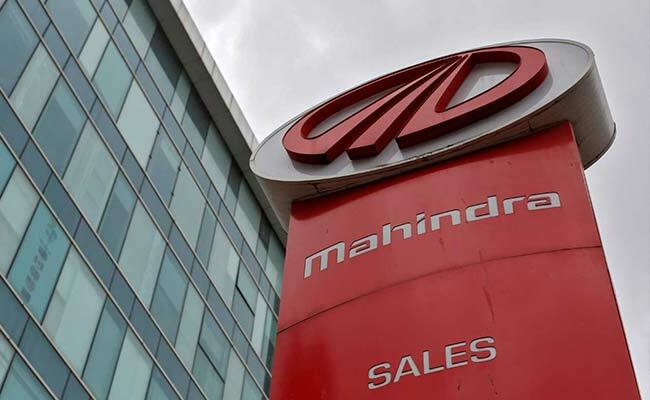 On the strategic alliance with Mahindra, teams from both companies continue to work together to develop avenues of strategic cooperation that help us achieve commercial, manufacturing and business efficiencies for the future.” Mahindra hasn’t confirmed the news either and has refrained from commenting on speculations. Ford and Mahindra entered into a strategic alliance in 2017 under which they will share platforms and build new models together. Mahindra Electric, a completely owned subsidiary of the Mahindra & Mahindra which expertise in electric vehicles will lead the alliance by providing the technology to develop new electric vehicles. Mahindra Electric will supply the electric powertrains, battery packs and software technology while Ford will share platforms with Mahindra.